Can you believe Super Bowl is right around the corner?! I know a lot of you will be looking for dips, appetizers and more for this fun day so I figured I’d put together a list of super delicious Super Bowl recipes. Halloween recipes are so fun to make! One of my favorite holidays (actually I love all holidays) is Halloween! 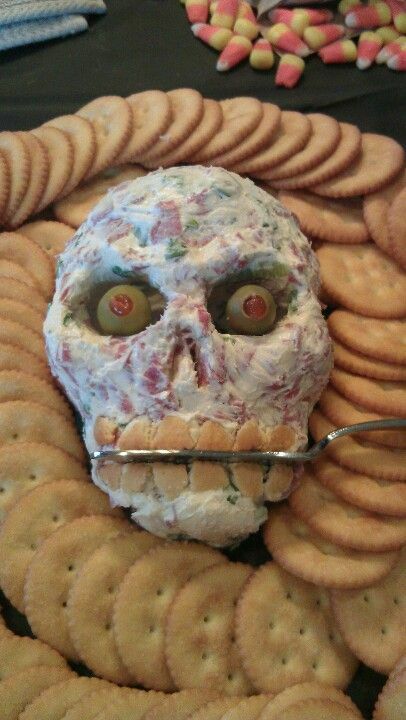 It is SO much fun to decorate and make fun snacks for the kiddos. There are so many really fun, easy and adorable ideas out there. 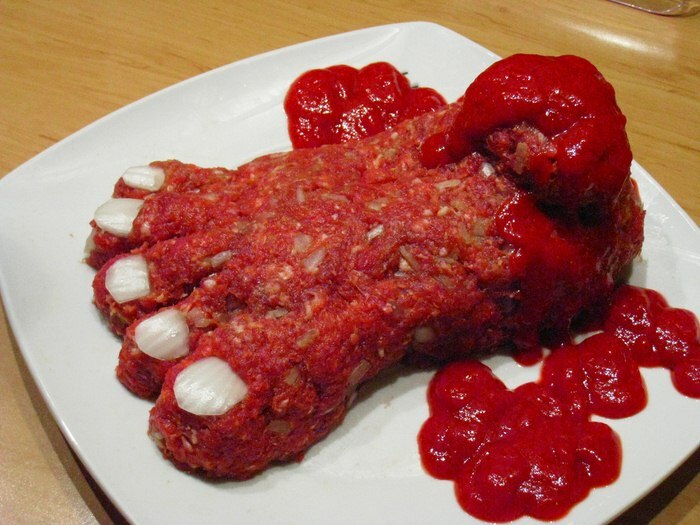 I love all the random things you can make with food that are freaky but cool. With that being said, below is a HUGE list of the BEST Halloween Treats and food ideas. See them all below (be sure to scroll through ALL of them, there are a TON)! Halloween Cake Pops Scary Eyeballs! Hocus Pocus Fizz Recipe – Non Alcoholic or Alcoholic! AND MORE HALLOWEEN RECIPES HERE! I have a thing for chocolate…well most sweets actually! If you’re looking for the best chocolate recipes out there, then you’ve come to the right place. There are 25 of my favorite Chocolate recipes below! You will everything from cake, pie, truffles, popsicles, to pudding and brownies. Be sure to pin it above so you can reference this list when you need a good chocolate recipe. Enjoy! Low Carb Chocolate Lasagna from Mom, Can I Have That? Calling all you S’mores lovers out there! Below is a list of 25 delicious S’more recipes that are gooey, chocolatey and delicious! These are fun recipes that are unique and different from the traditional S’more recipe. You will find S’mores bars, cookies, ice cream cake and much more. Enjoy and be sure to pin it so you can reference back if needed! Who doesn’t love a good, cheesy dip recipe? I love any recipe that calls for a lot of cheese so, I decided to do a round up of some of my favorite Cheesy recipes. This is my go to list when I am having a party or get-together and want to impress my guests. These are all very easy recipes and most of them don’t need a lot of ingredients. Enjoy! There is something about Pie recipes that I just love. I love the creamy, sweet flavor they have. Pie recipes are always great to have on hand and perfect to make all summer long. I like hot pies and I love cold pies so below is a mix of both kinds. There are some REALLY good pie recipes below that will have your family asking for more. Enjoy! Calling all you cupcake lovers out there…that would be me! 😉 I love a good cupcake but I really like unique cupcakes that are easy to make. Below you will find a list of delicious cupcake recipes I’ve made and loved. These never last long so be sure to save the recipe so you can make them again and again…your family will love you. 😉 Enjoy! With Summer here, I thought it would be fun to do a round up of Ice Cream recipes. These are recipes that are either for actual no churn ice cream you can make very easily from home or for recipes that use ice cream! We love making our own ice cream because it tastes much better than store bought, is fun to make and is actually quite easy. Enjoy!